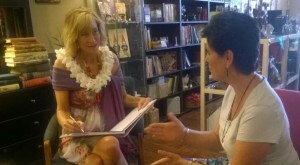 This is the Akashic Books Media Room. 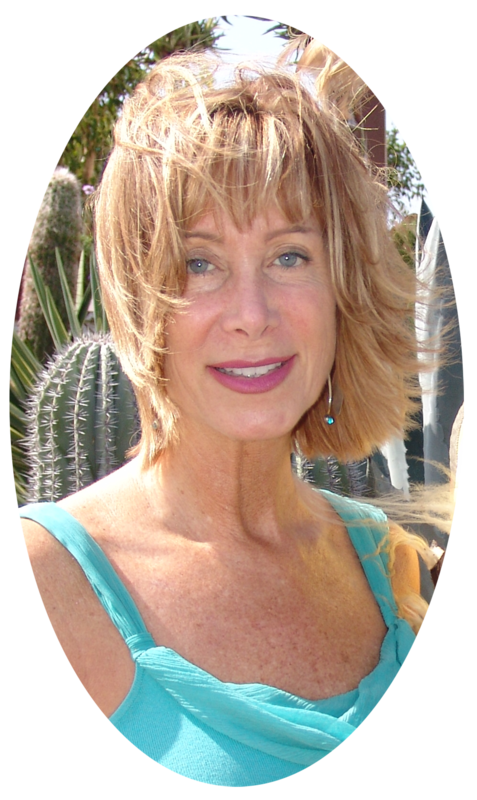 Included are Reviews, Interviews, Book Flyer, Press Release, Author Bio, high and low-definition photos of the Book and Author and an Events section. Trenace Rose Radio Interview with Host T Love of Energy Awareness: A thoughtful discussion of the power of energy exchange on February 1, 2017. A lively, thought-provoking Interview from December 2016, discussing Free Choice vs. Destiny and why the two can exist simultaneously. 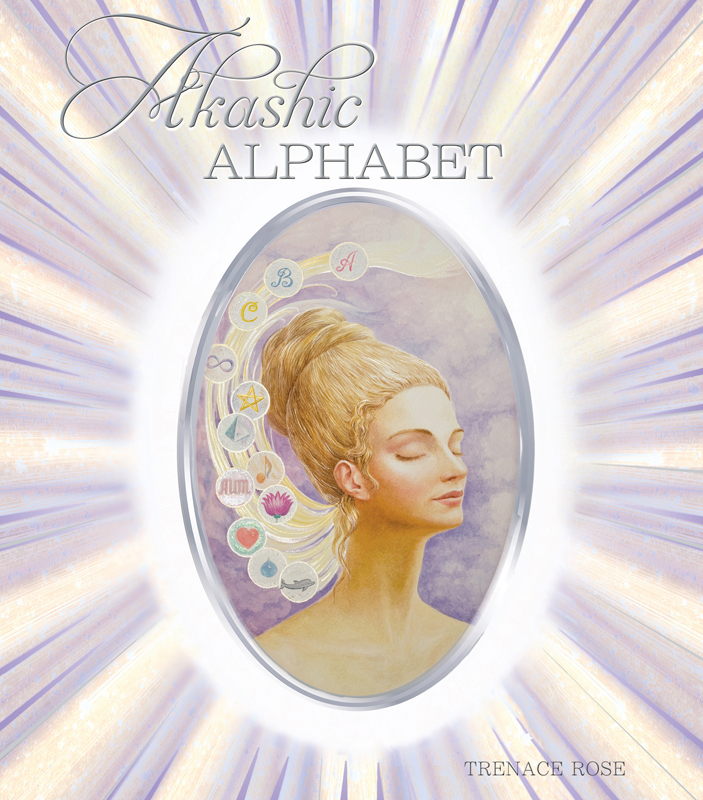 AKASHIC ALPHABET is posted on the January 2015 Select List in PUBLISHERS WEEKLY Magazine. 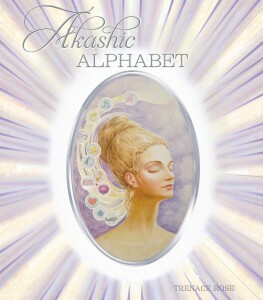 To see this Book Review, please click here. 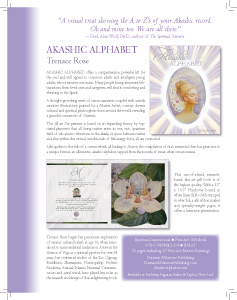 AKASHIC ALPHABET is featured in the March 27, 2015 Issue of YOGA Magazine. To see the complete Review, please click here. and international simulcast on Blog Talk Radio, please click here. 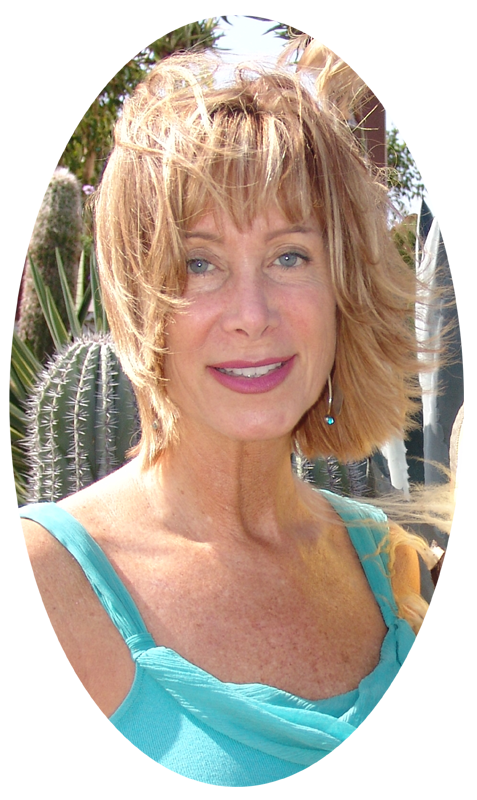 To listen to a YouTube Video of the Author’s one-hour Interview with New Consciousness Review Show Host, Miriam Knight, please click here. Click here to open and download a PDF of Trenace Rose’s Bio. 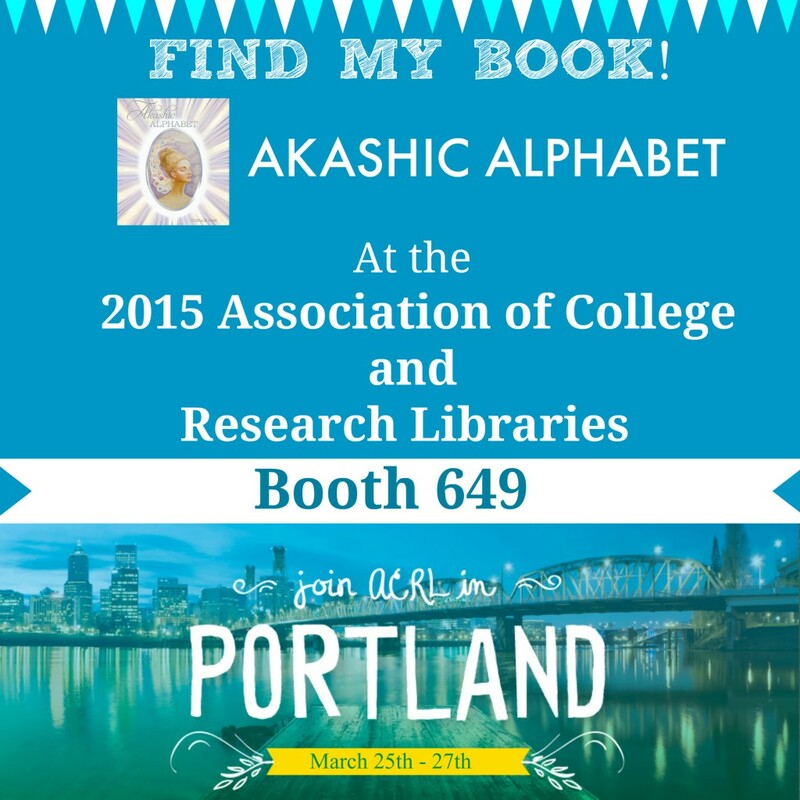 To view AKASHIC ALPHABET, as well as other books at the ACRL Show, please view the CBE online Catalogue here.